Thanks to all of the active World moderators and contributing members from this past week, including, but not limited to Physics Anonymous, Matthew Herman, Nicholas Ng, AMelia silverbug, Bird andBear, Joe Bradley, Harrison Garner, Tim Lagrange, Johnny Hiker, Portalelf, Noah Li, and Patrick Maguire. If you want to see your name listed here, stop lurking and start contributing. Below are this week's highlights, including a way to get your Minecraft build 3D printed, a chance to win some Sugru, fording a river safely, tips for using discarded eggshells, building a campfire, redstoning basics, a beginner's meditation guide, DIY reflow oven, and more! 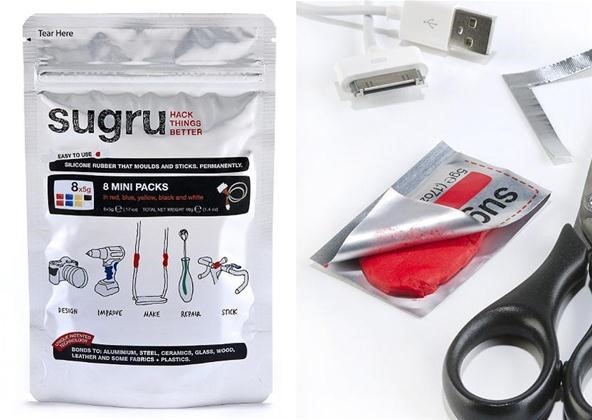 Mad Science's Giveaway — Sugru is wondrous putty that makes repairing and improving practically anything possible. What do they say? Hack things better! For this month's giveaway on Mad Science, Will wants to know what would you do with Sugru, the magical mold-anything goo? Just head on over to the contest article and submit your idea for using Sugru in the comments for a chance to win some of your very own Sugru! Minecraft World's Workshop — Get a better grasp on the complex world of logic gates this week in Minecraft World. The first gate covered live will be the AND/NAND gate, which is great for making locking mechanisms. Join the workshop with Austin on the server this Friday, June 8th at 6 PM (PST) to get some hands-on experience with the AND/NAND logic gate. More details here. Need to join the server? Apply here. Minecraft World's Weekly Challenge — To give players a little more time to perfect their builds, Austin has decided to extend last week's challenge another week. So, there's still plenty of time to enter for a chance to win a colorful 3D-printed version of your Minecraft build. Just create something on our server, then post your builds to community corkboard on Minecraft World by the end of Sunday, June 10th for a chance to win a sculpted plastic version of your project. More information here. Minecraft World's Redstone Competition — Minecarts are amazing, but they're even more amazing when they are used to create wild and crazy roller coasters! Combined with redstone wiring, no real-life coaster can compare to what you can make in Minecraft. Come show us the most wicked coaster you can build in the latest redstone competition run by Patrick Maguire (Pmaguire). Winners will be announced on Wednesday, June 13th. More info here. Example of a wild and crazy coaster. Is your chocolate habit leading to weight gain? Are debt collectors calling you because of your unhealthy shopping dependency? Do your friends say you're addicted to television? 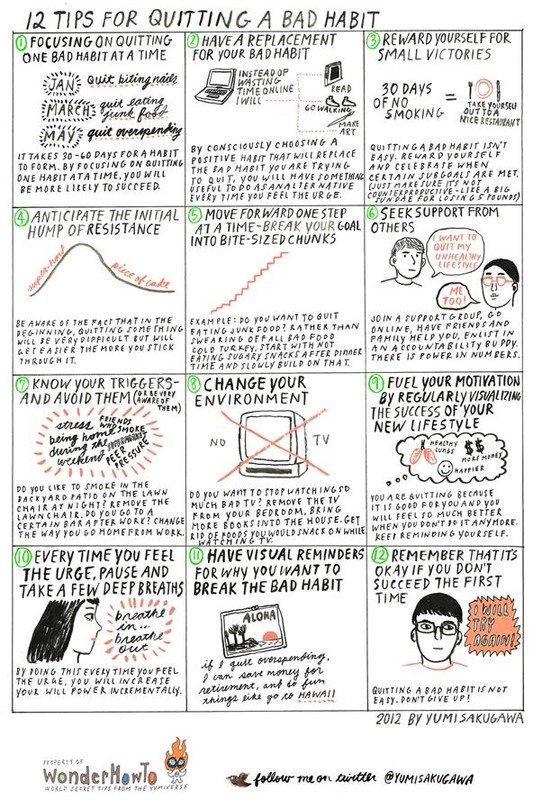 Break your bad habits with help from Yumi of Secret Tips from the Yumiverse, who shares twelve tips for quitting things we really don't want to quit. Click to enlarge or click through to view. Eggs are one of those rare food items whose natural packaging is just as useful and versatile as its yummy content. 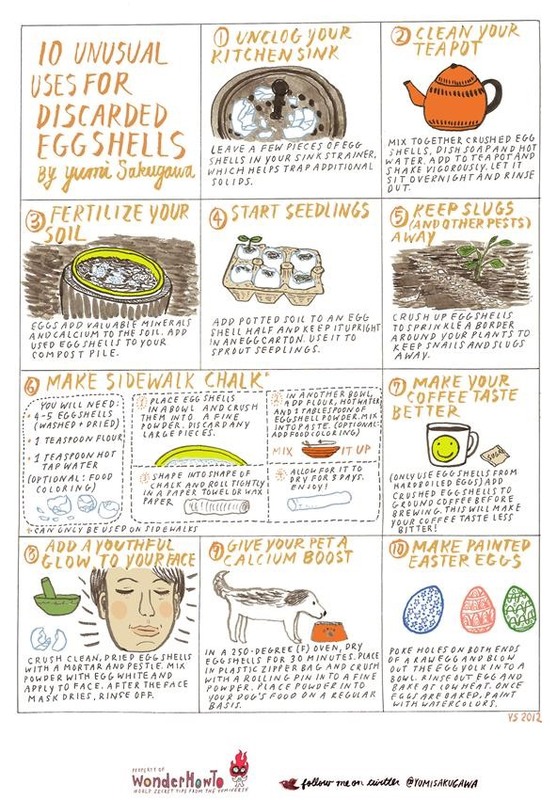 Check out the illustrated guide below to see ten strange uses for discarded eggshells. Click to enlarge or click through to view. Want to increase your creativity, attention span, intuition, self-knowledge—maybe even your sense of oneness with the universe? Then start meditating on a regular basis. Check out this newbies' guide to chilling out and getting enlightened. Click to enlarge or click through to view. Thanks to Minecraft World's current 3D print competition, Will decided to explore the basics of how exactly those 3D prints will come to life. 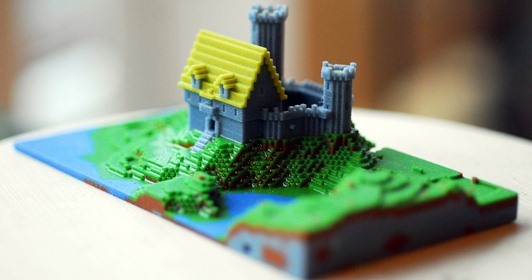 Check out his article on the art of 3D printing to see how a simple three-dimensional graphic can be turned into a physical object that you can hold in your hands. Also in Mad Science recently, how to build your own miniature Altoids guitar amp, how to set up a perfume-spraying Swiffer prank, and how to make your own reflow oven. A closeup on the 3D printing process. Going on a long and dangerous hiking trip soon? Make sure to check out Johnny Hiker's videos on surviving the backcountry. First, see how to ford a river safely (without being completely soaked afterwards). Then move on to warming up by building a campfire with some simple, valuable fire starters (which you can make yourself from wax and sawdust). (1) Fording a river safely. (2) Building a campfire. A couple weeks ago, Joe Bradley wrote up a great post in Null Byte on recovering Windows passwords using a free tool called Ophcrack. 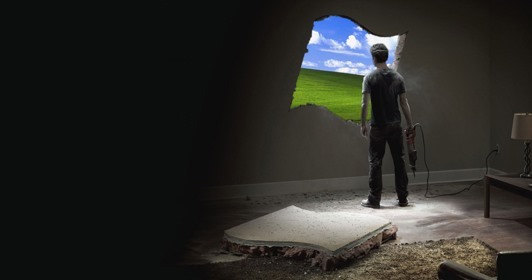 In his most recent contribution, Joe tackles Windows again, this time showing how to bypass common Windows restrictions, activate Windows 7's "God mode", and more! Dying one too many deaths in Minecraft? Austin might be able to help, if you've got monster problems. Check out his how-to on building a mangler machine, which chews up your enemies, then spits their items up for you to collect. No monster problems? 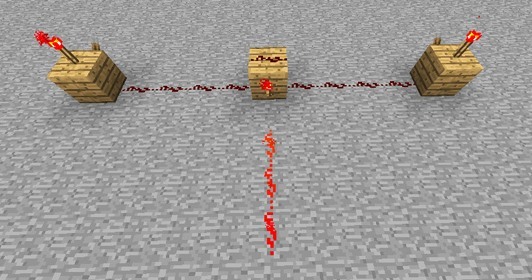 Then try your hands at some speed-of-lightning redstone circuits! Check out the Minecraft blog for more. Looking for even more help in Minecraft? 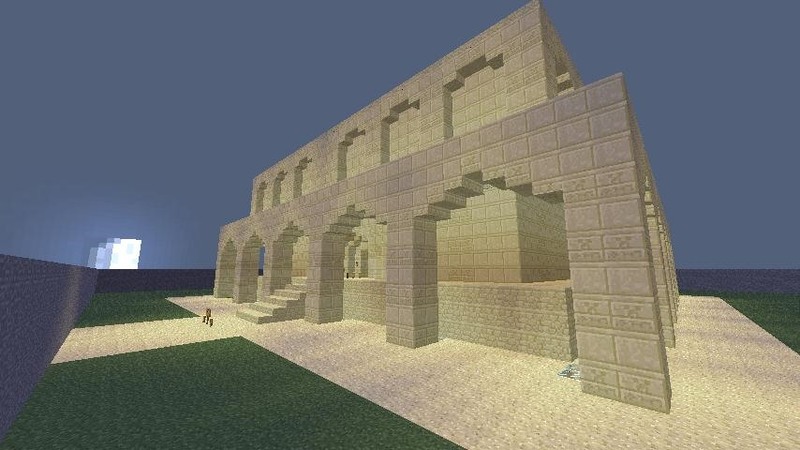 The community is really stepping up their game in Minecraft World, showing us some great tutorials of late. Noah Li (jsg9494) shared an in-depth guide to basic redstoning, strictly for beginners. I found it very helpful, being a beginner myself. 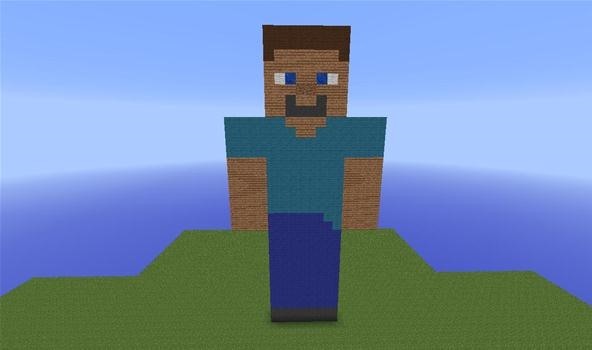 Also, AMelia silverbug (silverbug12) shared how to make a low-res version of Steve. If you don't know who Steve is, shame on you. And let's not forget about Nicholas Ng's (nicholas1413) great video how-to on the easiest TNT cannon ever. Besides tutorials, there are tons of great creations coming from the community members of Minecraft World. 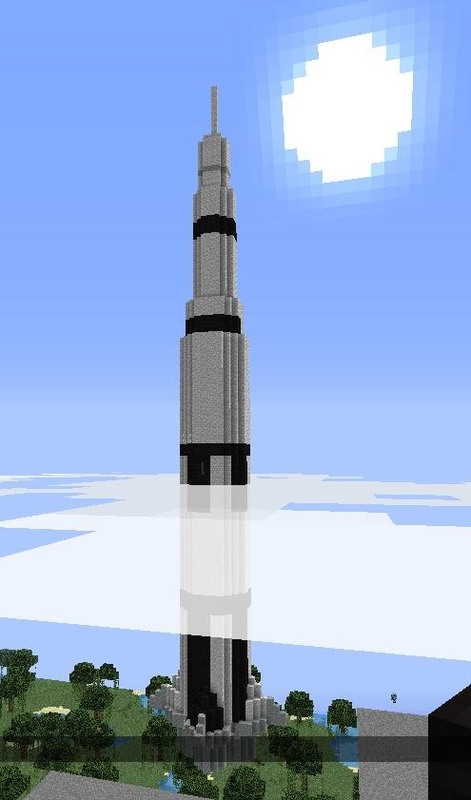 Portalelf built a scaled version of the TARDIS from Dr. Who, as well as a blocky replica of the Saturn V Rocket. Also, Harrison Garner (davengefulsniper) shared his in-game marriage to Freakje118. Check out the corkboard for all of the latest community submissions. 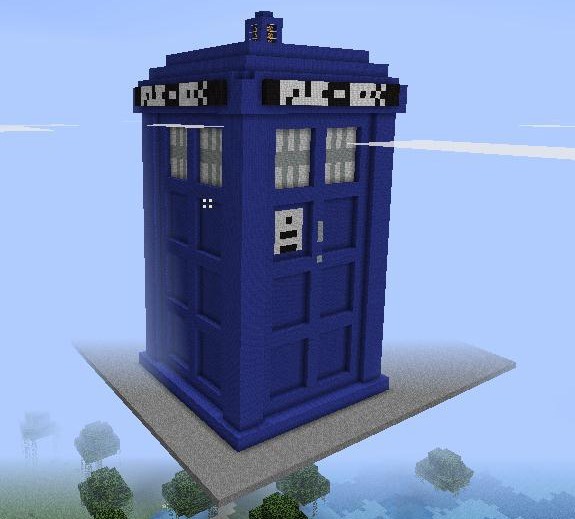 (1) Portalelf's scaled 20:1 version of the TARDIS. (2) Portalelf's rocket (Saturn V). (3) The wedding of davengefulsniper and freakje118. (4) Nicholas1413's TNT cannon. 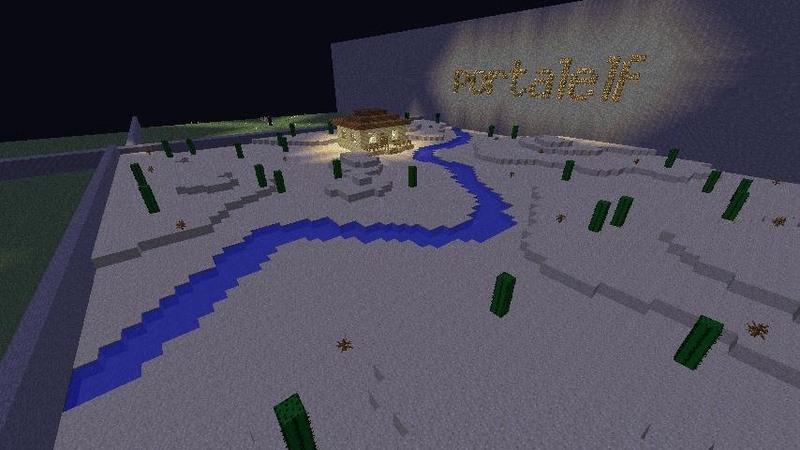 (5) Portalelf's winning build from the redstone trap competition. (6) Adjerry91's honorable mention build from the redstone trap competition.